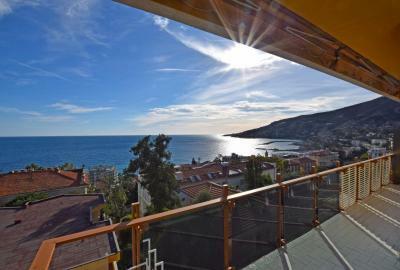 Two bedroom duplex Apartment for Sale in Bordighera, West Liguria. Situated into an elegant and a luxury building recently finished, in very central position, 2 bedroom Apartment equipped with all the comforts and large terrace. 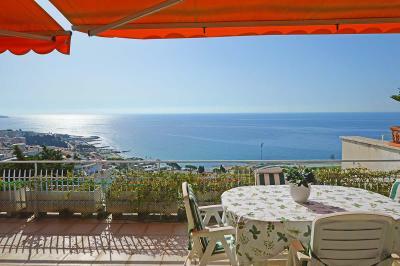 This 2 bedroom Apartment for Sale in Bordighera is set over two floors consisting of: independent entrance through a large private terrace, living room, kitchen, 2 bedrooms, a walk-in-closet, 2 bathroom and a second entrance. 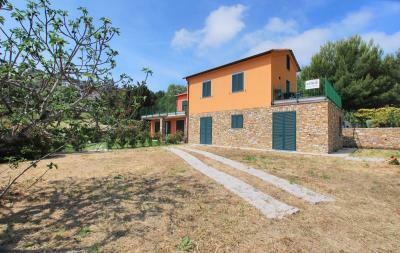 Garage, open or covered parking spaces are available for Sale into the building.